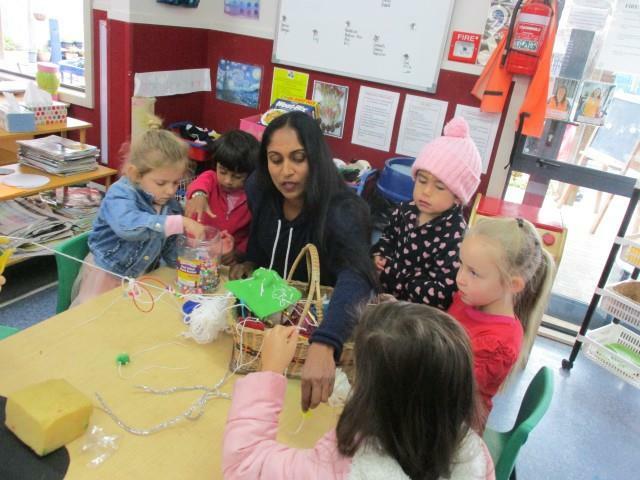 About Us and Our ProgrammeManaia Kindergarten is a place where children are encouraged to learn with and alongside others. 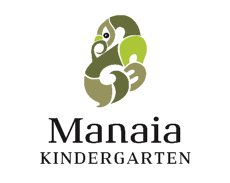 Manaakitanga, (hospitality and generosity) tuakeina/teina (older brother/older sister) relationships and the principle of ako (teaching and learning together) are encouraged and supported. 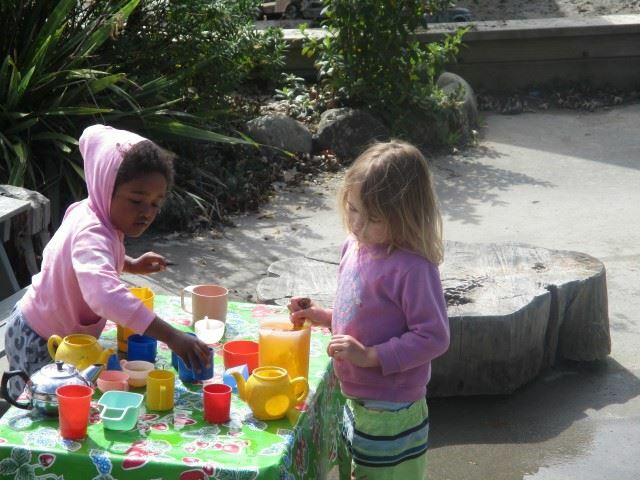 Children also develop social skills, become team players and develop a sense of fun! We are responsive to the interests and needs of the children and feel that forming partnerships with parents, caregivers and extended families is always in their best interests. 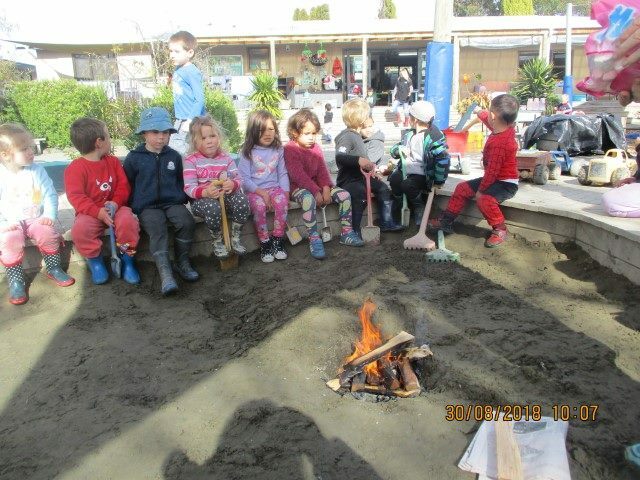 We use the natural environment as much as possible for learning which provides for a variety of interesting individual and group interests (e.g. insect life). A successful aspect of our learning programme is special feature days which teachers and children work to implement. 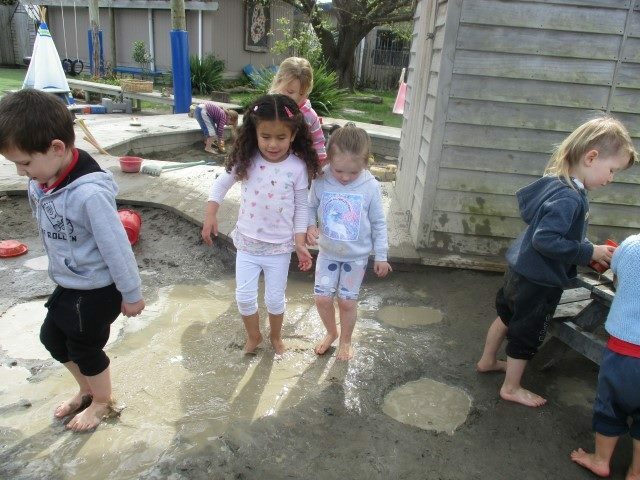 Previously known as Solway Kindergarten, Manaia Kindergarten evolved as a new kindergarten in January 2012 as the result of a move onto Masterton Primary School grounds. 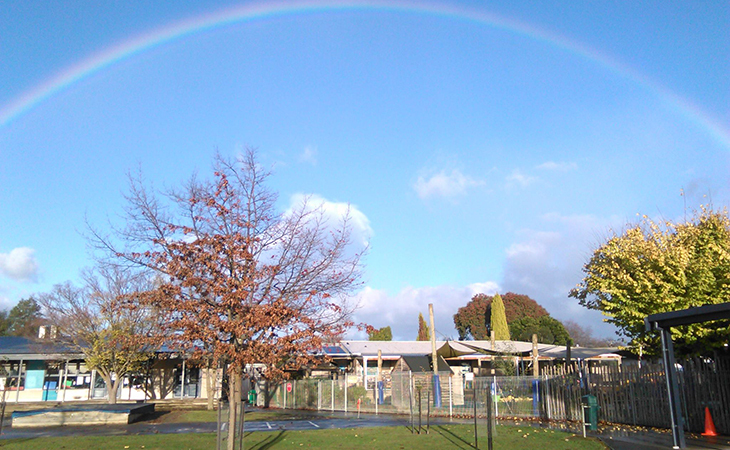 We were supported by Rangitane to choose a name for our new kindergarten. Manaia was chosen for the local history of the area and a chief was called Manaia who resided in this area. Also, a well-known farming family, the Donalds, farmed in the Solway area on Manaia Road. 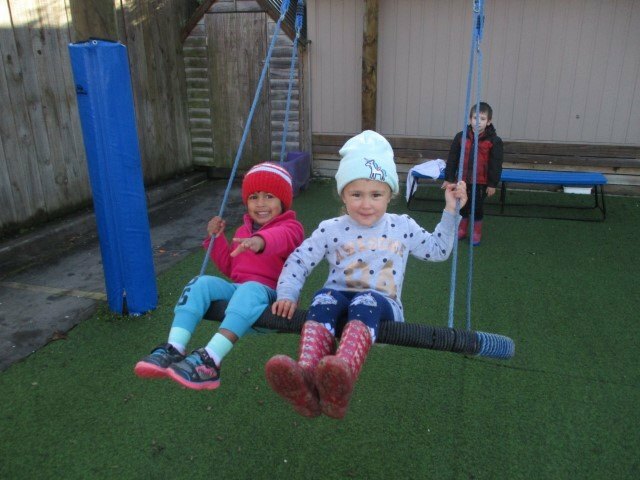 We are well placed to support children’s seamless transition to school, with our close relationship with Masterton Primary. 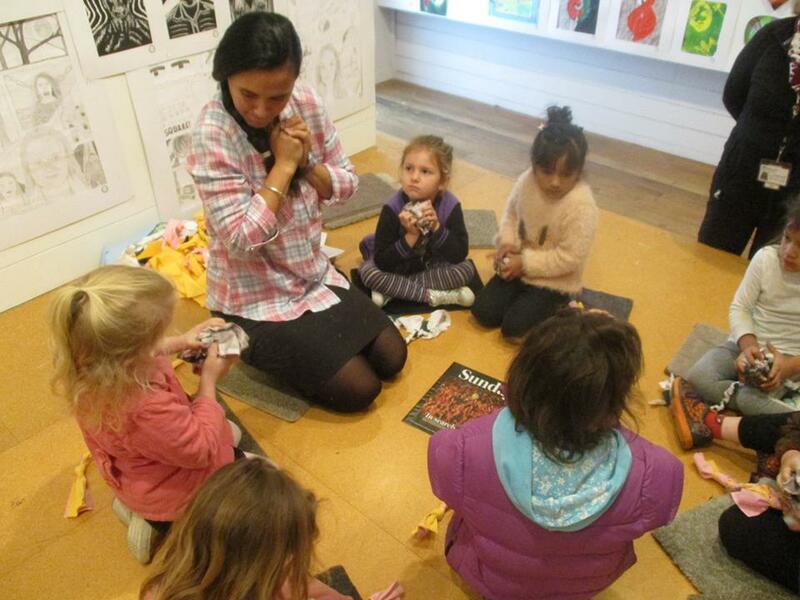 We are committed to providing an environment that acknowledges the bi-cultural heritage of Aotearoa.